Re: Stand Out From the Pack! I know I have asked this before, but since you are remaking the original coats, could you *please* consider modelling the white coat after the Yellowstone wolf White Lady? She was one of the few white wolves to live in the park and would be an amazing example. I think she was shot some time ago after wandering out of the park. It would be a nice memory to have her coat in the game, though, and I know a lot of the newer coats are modelled after real Yellowstone wolves. Absolutely amazing! Now my character can be more of that tawny sand color than the orangish tan color he has now, and I can give him something similar to green eyes. I think this is my most favorite thing so far! Now my characters can look more like themselves, and I can even set my main character to be a bold wolf. Truly amazing, I love it! Dude!! Maximum Fluffyness!! I nearly screamed when I saw the title I knew what that meant.. customizations! oh my goshhhh, guys, you don't know how happy you literally made me!! Thanks, soo much guys!! This is amazing. I'm going to have so much fun with this! 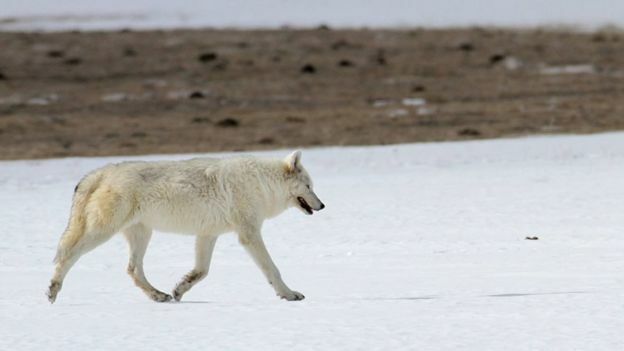 I love the idea of making coats based off real Yellowstone wolves, I wonder would the new version of the original grey wolf look for like these wolves? Polynesia wrote: I know I have asked this before, but since you are remaking the original coats, could you *please* consider modelling the white coat after the Yellowstone wolf White Lady? She was one of the few white wolves to live in the park and would be an amazing example. I think she was shot some time ago after wandering out of the park. It would be a nice memory to have her coat in the game, though, and I know a lot of the newer coats are modelled after real Yellowstone wolves. 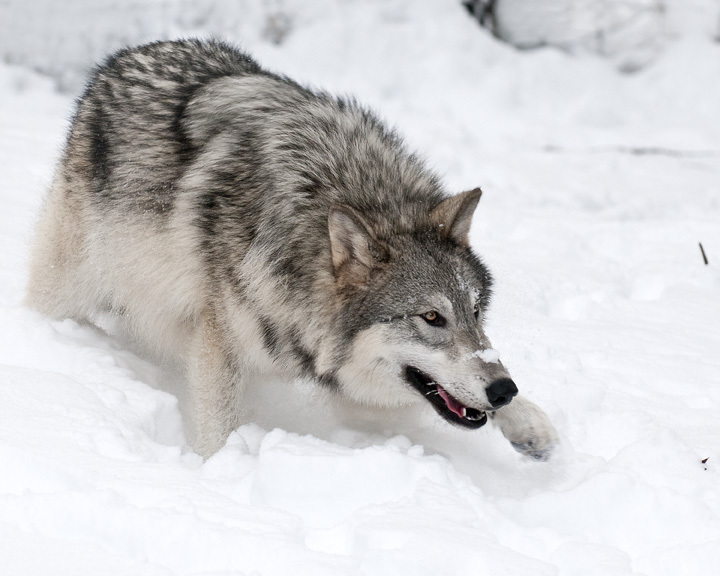 Timber-Wolf-at-Dusk wrote: I love the idea of making coats based off real Yellowstone wolves, I wonder would the new version of the original grey wolf look for like these wolves? Where are people getting this information about the wolves/wolf packs? There was some interesting talk about them in another thread too. I only have heard of Druids for example from an old documentary and would love to learn more about the wolves that live in Yellowstone today. Last edited by x1103 on Fri Sep 28, 2018 1:28 am, edited 1 time in total. also the extra howls intrigues me.... Will i possibly hear that old howl the mate used to use in 2.5 or are they all new howls? IK i asked this before but i'm genuinely curious. EDIT: i forgot to mention that i didn't see the limpy leg in the body customization area... is it being removed or are you still working on adding it? Last edited by IceaPlayzPC on Fri Sep 28, 2018 1:30 am, edited 1 time in total. I'm loving all the new customization options! I can't wait to see everyone's unique wolves in multiplayer! Just one thing, the howl animation looks off to me. I don't think the ears fold back enough? IceaPlayzPC wrote: EDIT: i forgot to mention that i didn't see the limpy leg in the body customization area... is it being removed or are you still working on adding it? Wow! I watched this video yesterday on youtube and I am simply blown away with how awesome you guys have made the new customization! I love how in depth you can get with it and look forward to tweaking my wolves to be even more unique than ever before! DispersedHowl100 wrote: Two questions will we be able to have a torn or bent ear while having a radio collar? And can our pups (And Mate) have a torn or bent ears (And mates have radio collars)? That would add alot of diversity to the game! Your pups/mate could have the bent or torn ear because of playing or a preditor attack? Yes, you can mix and match all of the customizations now. And yes, NPC wolves can have those modifications as well. Wolfwind wrote: could we also keep the old tawny coat as an option too? It's my absolute favorite coat in the game, haha. Kind of a classic piece of WolfQuest history too, almost iconic? That's an idea, maybe we'll make a new "Classic" set at the bottom of the coats panel. Regarding Limpy: We do want to keep that modification, but it doesn't work well with our new mix-and-match method of customizations, so not sure yet if we'll be able to do a special setup (and all the special animations) required. What's the idea behind adding floppy/bent ears to the customization panel? Is it a common request? loboLoco wrote: That's an idea, maybe we'll make a new "Classic" set at the bottom of the coats panel. I love that idea! Despite these original coats being older they are defiantly iconic, id love to see them being kept as an option for wq3 Like so many others the tawny is my favorite so fair. I'm a huge wolf lover and do look up a lot of Information about wolves. If you have Yellowstone Reports that is a good way to get information and the wolf family tree is also a good place to get information. One question for you, do you like the 21Mb coat color when he is older and gray or do you like his coat color from when he was originally black. 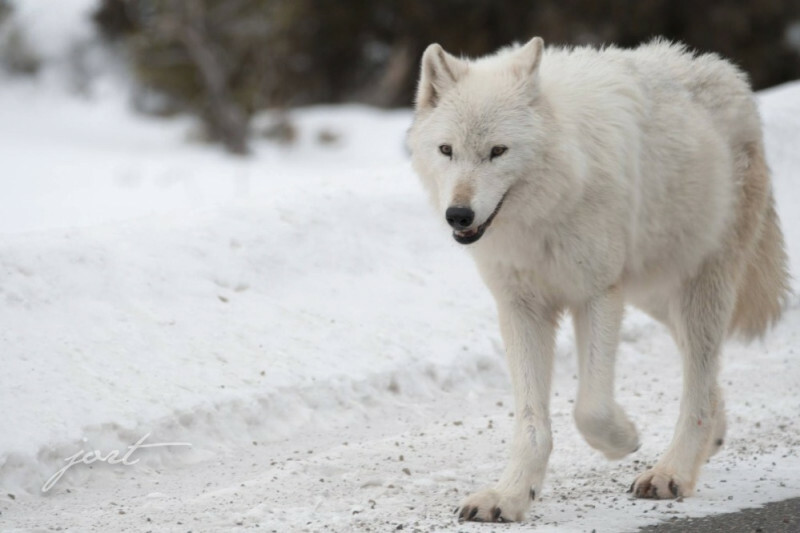 I would love to see coats modeled after other Yellowstone wolves but I personally think that we should do younger wolves along with some of the iconic wolves. I believe that out of the coats that only 296Fb is alive. So I was wondering if we could do wolves like 755Mb (06's mate) who is still alive and some of the Junction Butte pack wolves such as 907Fg, 1047Mb, and the gray pup.